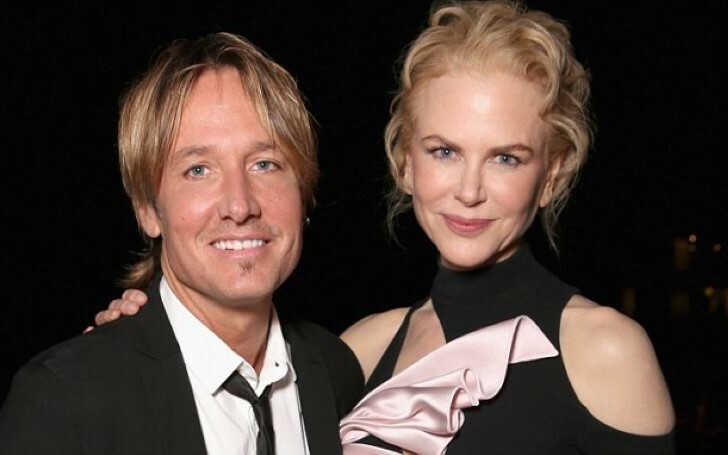 Nicole Kidman made a surprise appearance with her spouse Keith Urban on CNN’s New Year’s Eve with Anderson Cooper and Andy Cohen. Nicole Kidman and her husband Keith Urban made a surprise appearance on CNN’s New Year’s Eve Live with Anderson Cooper and Andy Cohen on December 31, 2018. The delightful couple talked about their marital relationship since 2006. As a matter of fact, ever since their wedding ceremony, they are happily living a blissful married life. Just before the commencement of the brand new year of 2019, Nicole and Keith Urban celebrated their youngest daughter, Faith Margaret's birthday on 29 December 2018. This further illustrates how the couple is sharing their personal activities on social media among their huge fan followers. Keith, 50, listed up the Christmas presents he bought for Nicole to the show's hosts, albeit several names of his gifts were not appropriate to share on live television. Nicole became shocked at her husband's bold admission. Meanwhile, Andy was smiling at her facial expression. Previously, Andy offended Nicole and Celine Dion at the 2017 new year's eve. You can watch it below. The gorgeous actress often shares her private life to the media. Fans certainly appreciated the insights into Keith's 12 years blissful marriage relationship with Nicole. We hope the long-term journey of the duo will continue gracefully as ever.